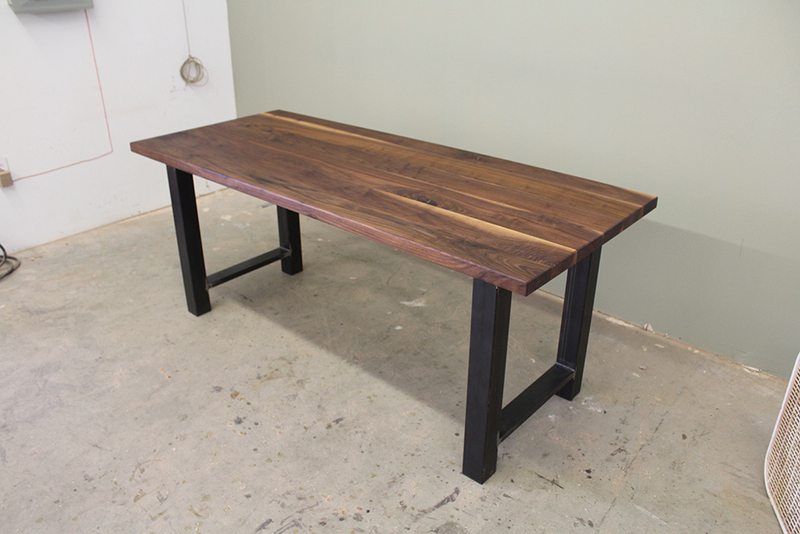 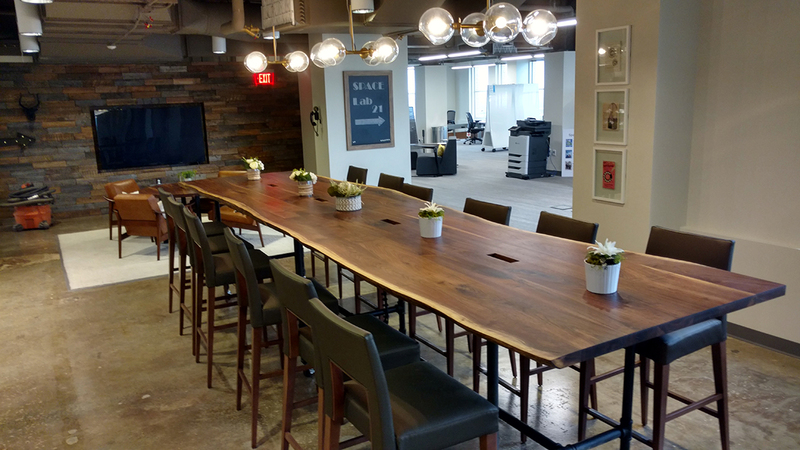 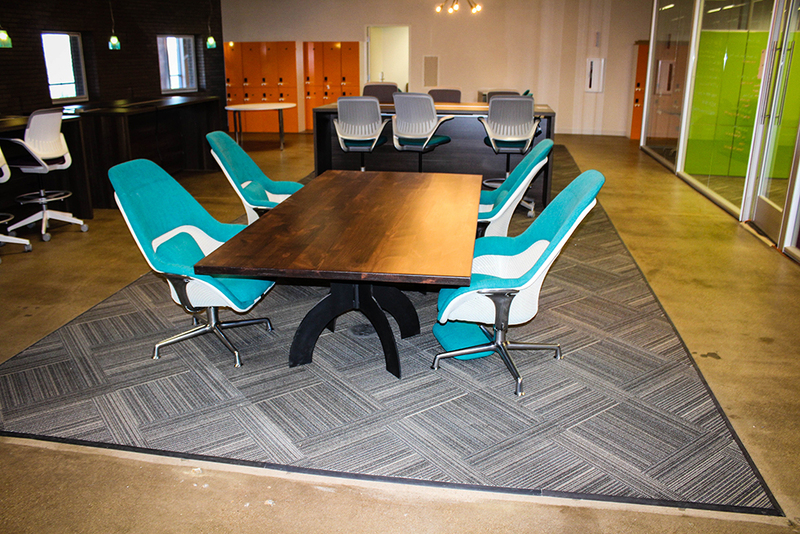 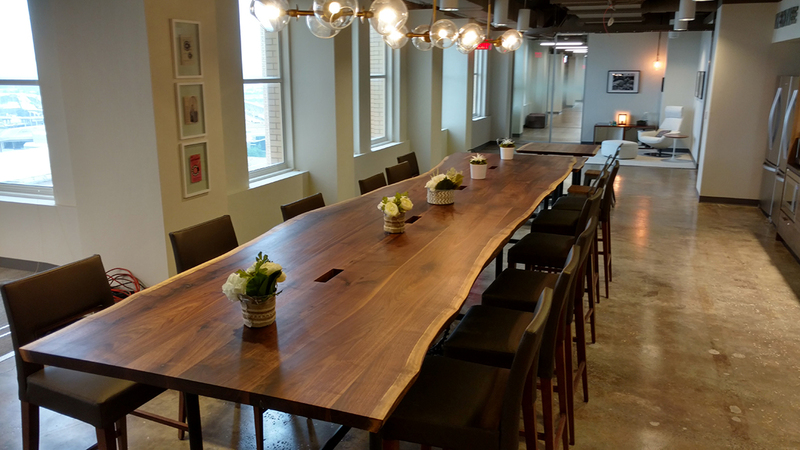 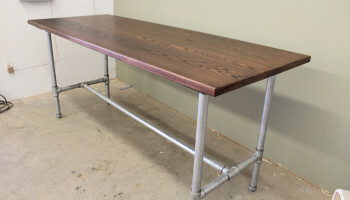 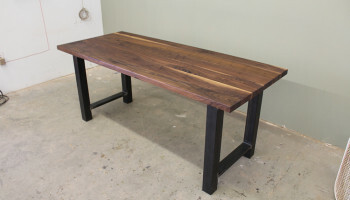 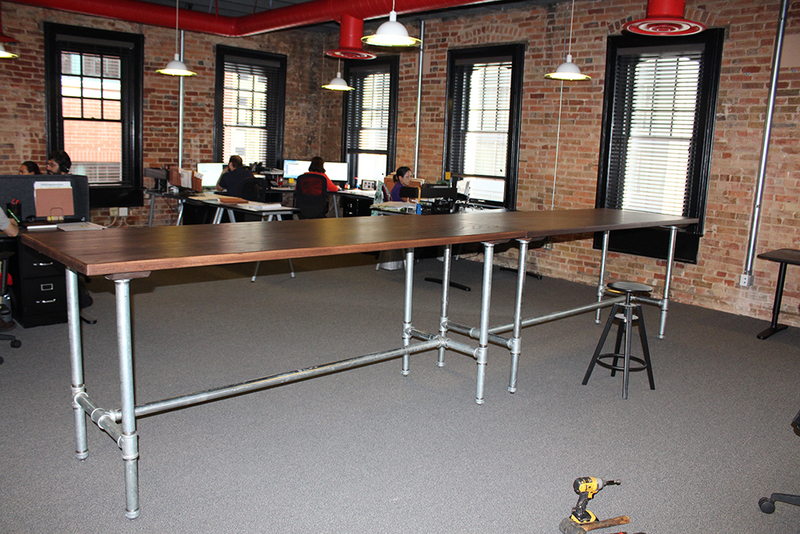 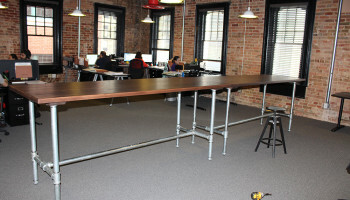 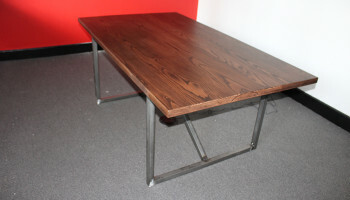 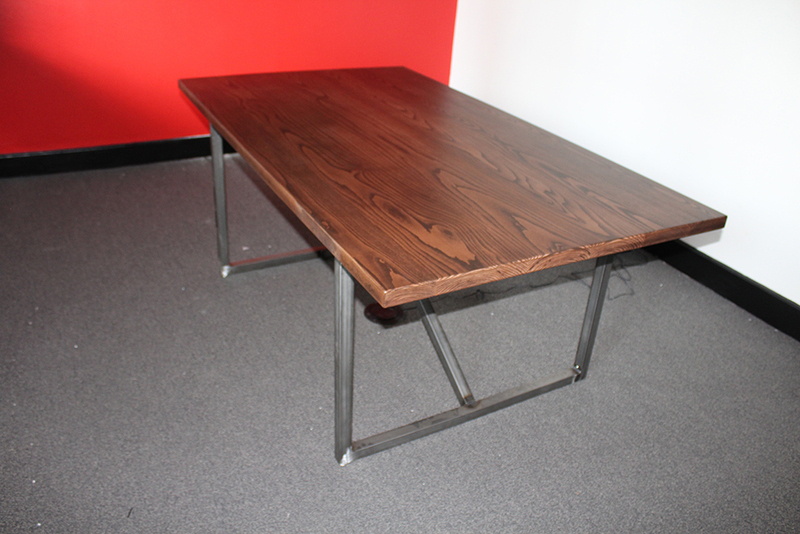 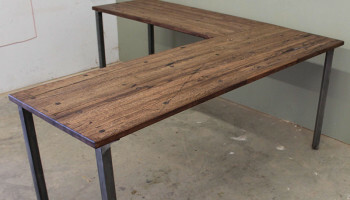 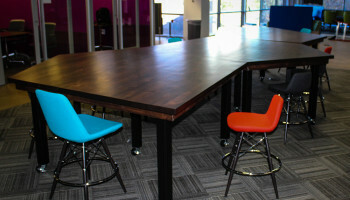 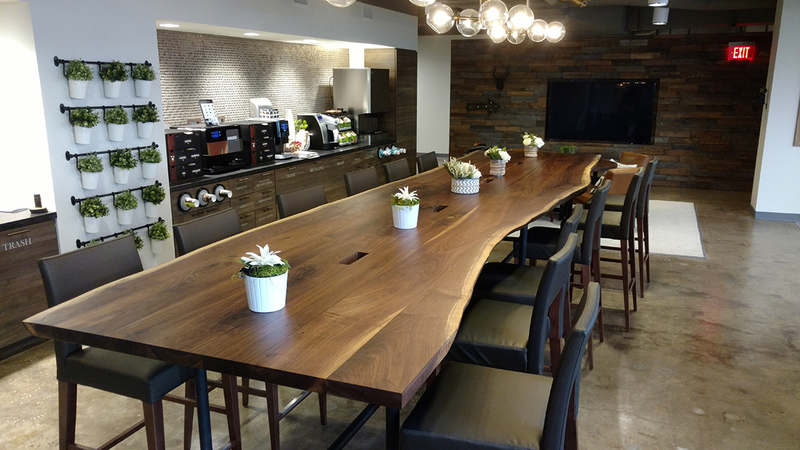 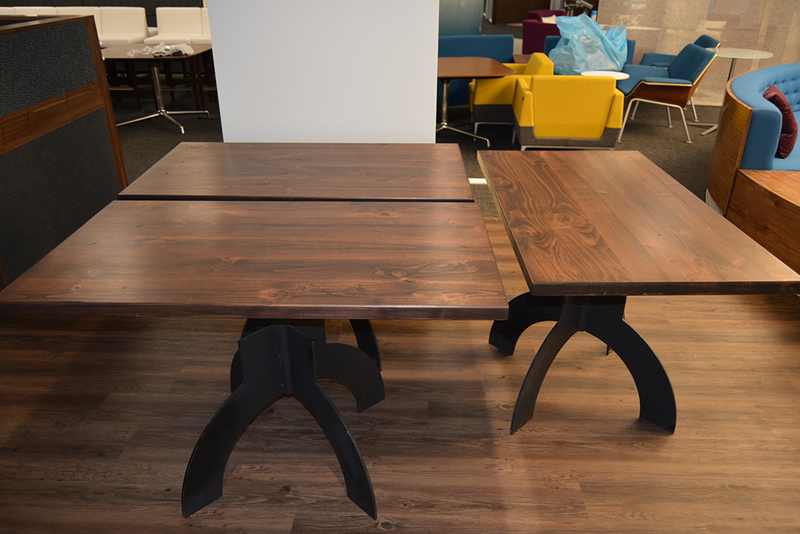 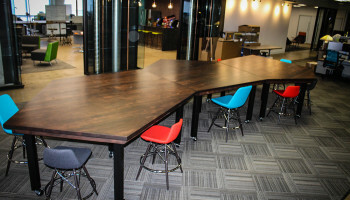 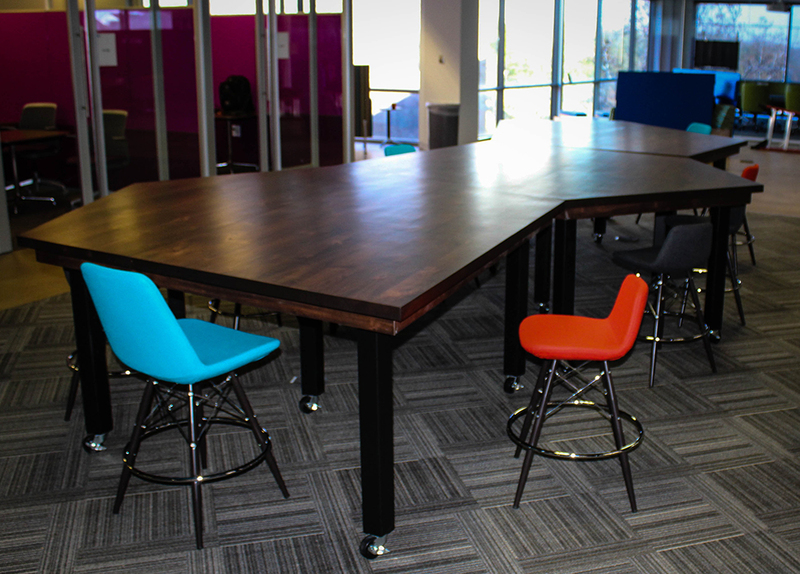 We have outfitted office spaces all over the country with our custom hardwood furniture. 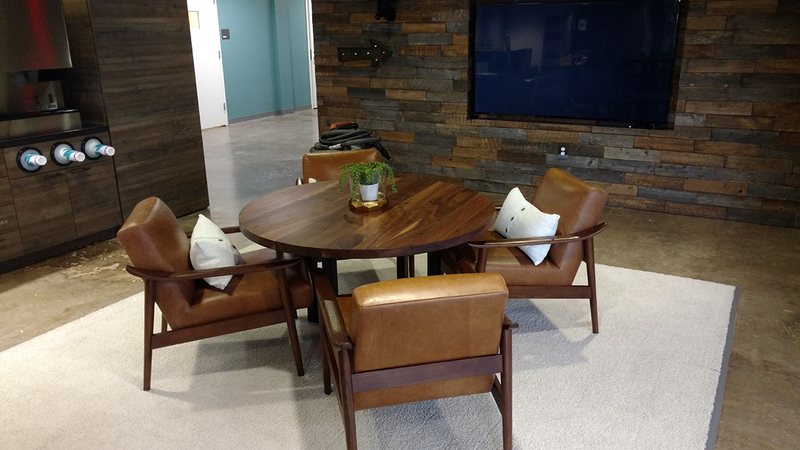 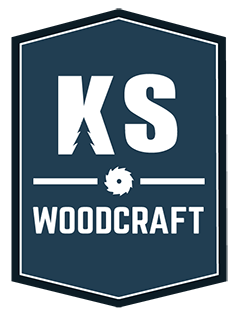 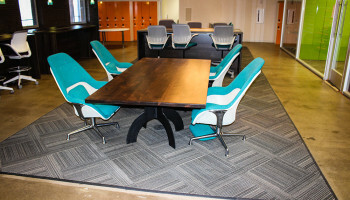 Whether creating workplace environments that inspire collaboration like many startups and tech companies are doing these days, or creating a completely unique-looking office space or culture, KS WoodCraft is here to turn your vision into a custom and unique reality. 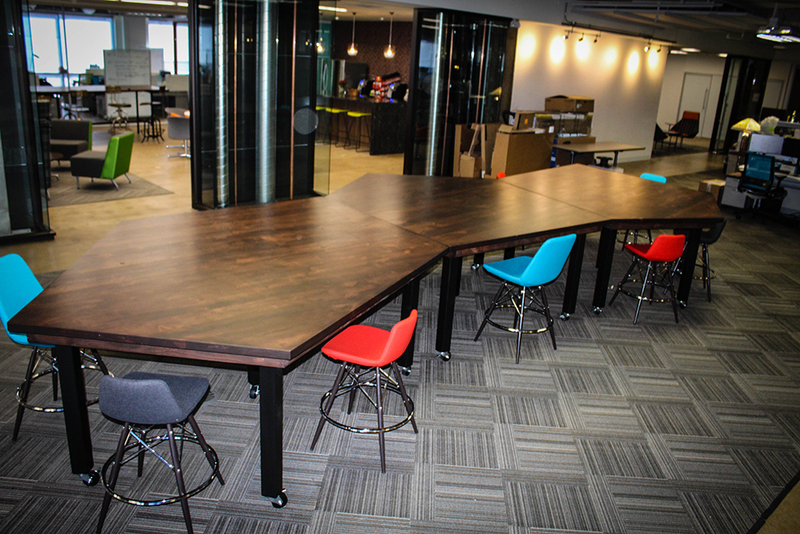 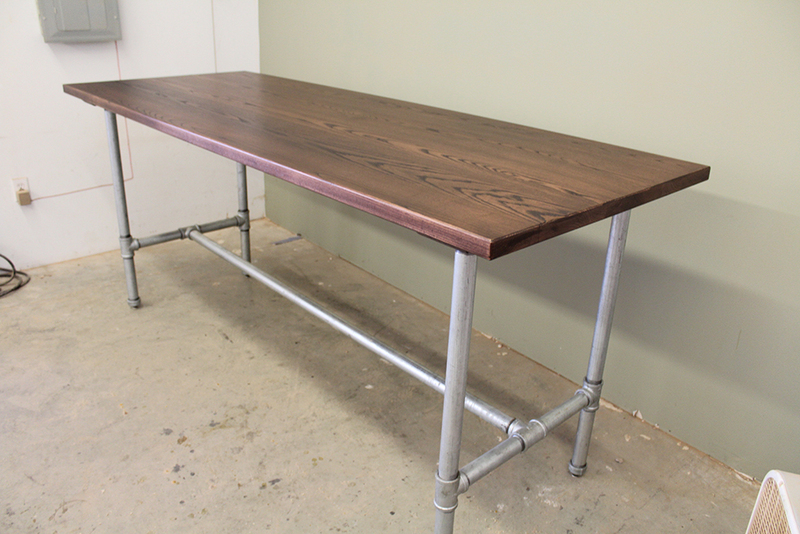 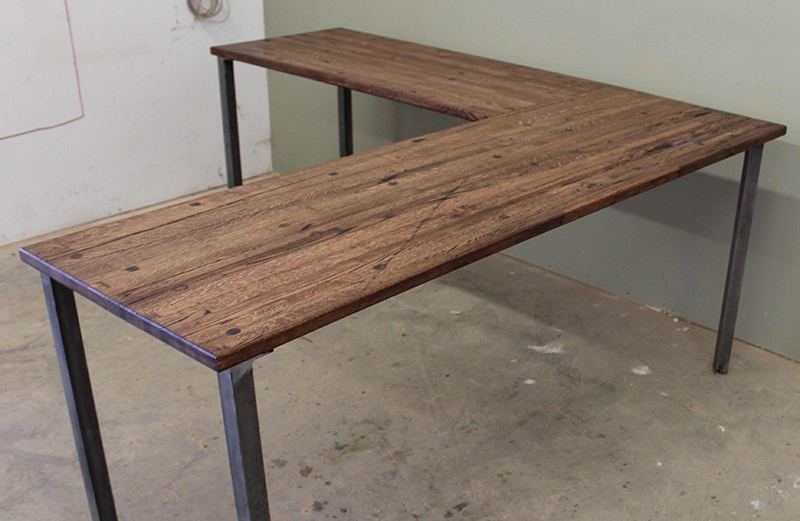 Collaborate with us to design the perfect custom work station, conference table or reception desk for your office. 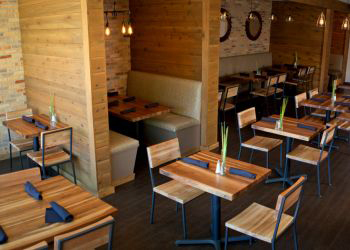 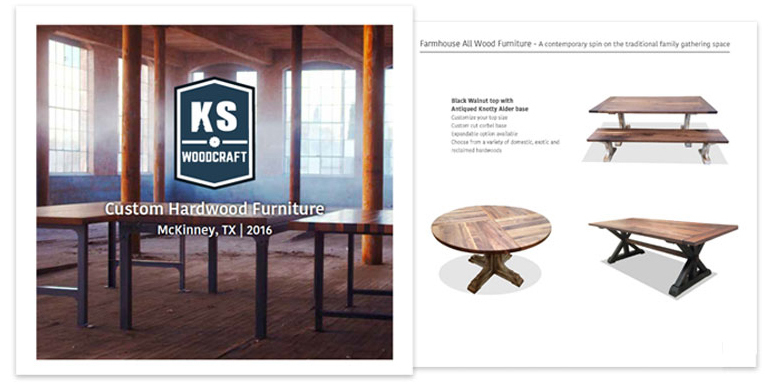 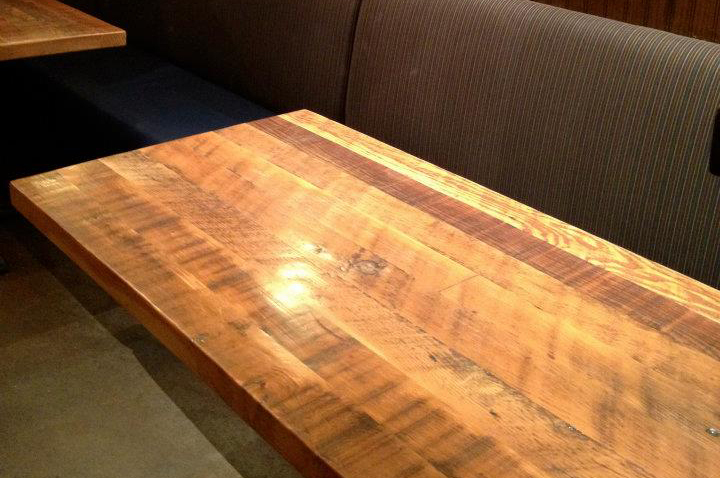 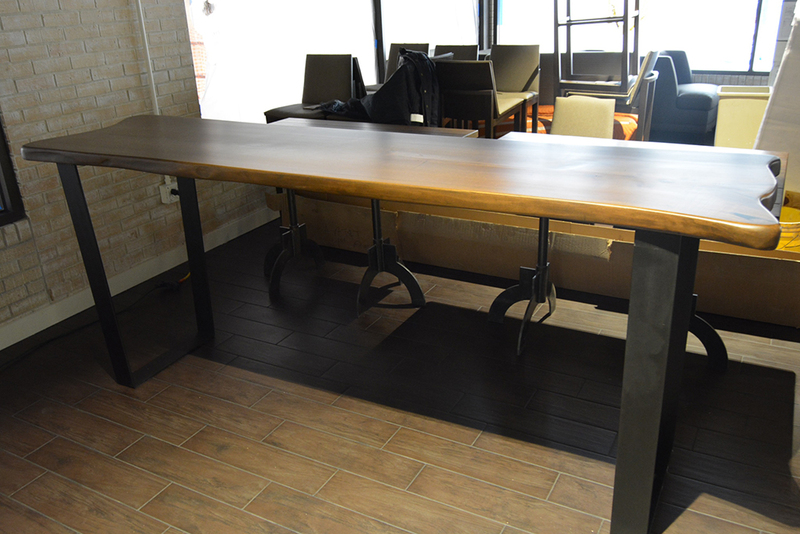 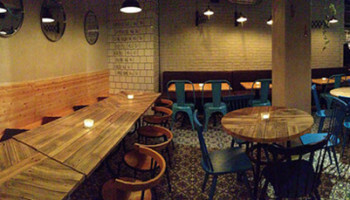 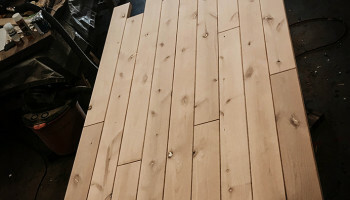 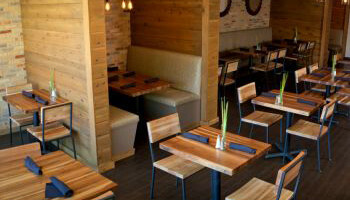 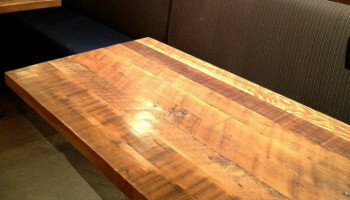 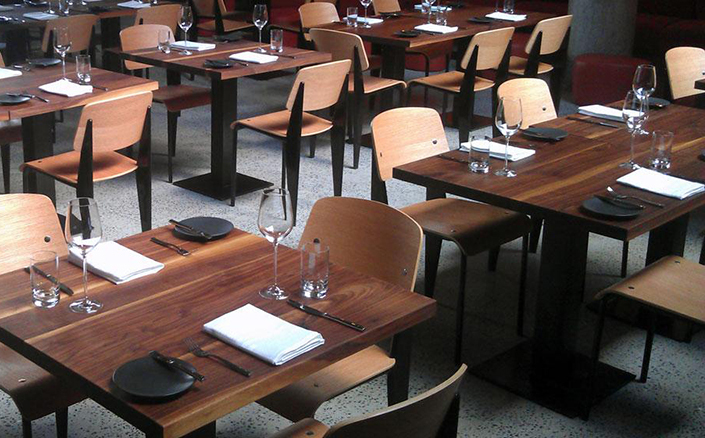 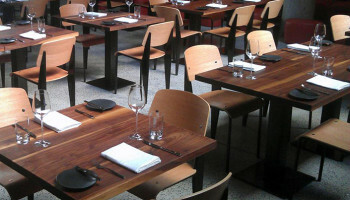 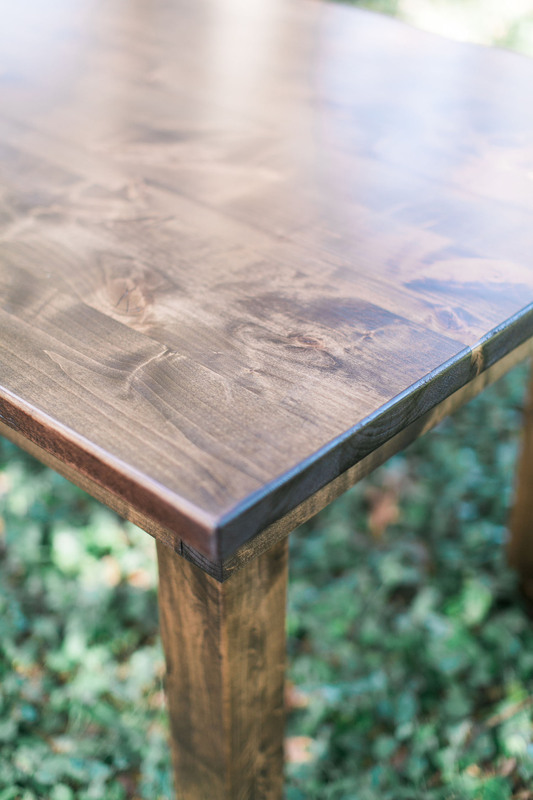 KS WoodCraft offers hardwood tops, bar tops and tables to match any style of restaurant décor with any species of wood. 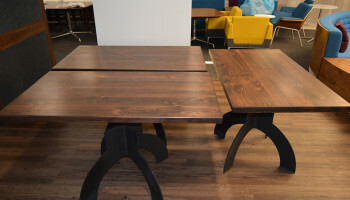 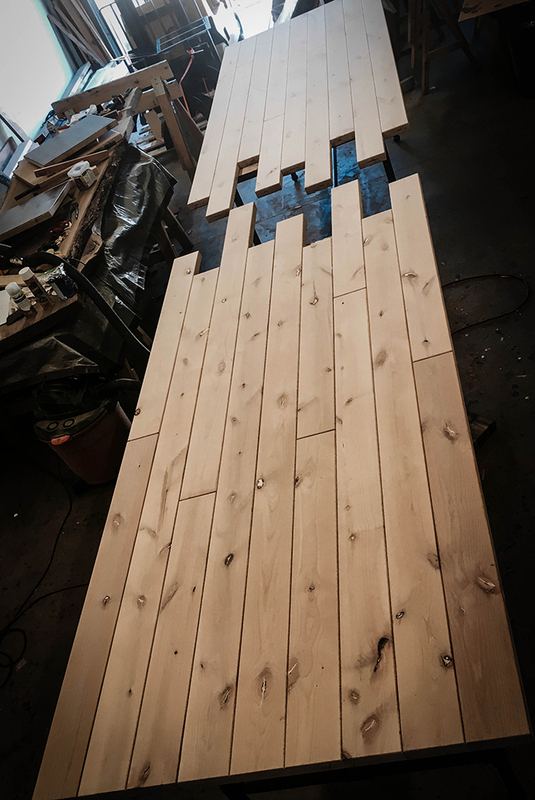 We build our tops flat, with a high quality, food safe conversion varnish, which is ideal for restaurants looking to seat their guests to a beautiful, world class setting. 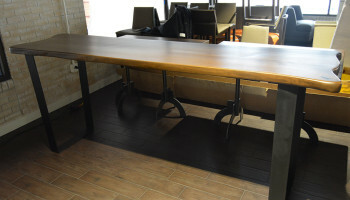 While there are standard sizes for most restaurant tops, we also offer custom sizes that will fit your restaurant like a glove.